Whether you are just starting out or already having a growing business, financial management is one of the aspects that we should pay more attention to. Because by knowing the financial movement in business we can know the circumstances and the performance generated by the business. With the proper management and use of financial software, you will find it easy to manage your business. But the amount of financial software that is present in the market sometimes makes you confused in determining which financial software is best for your business. 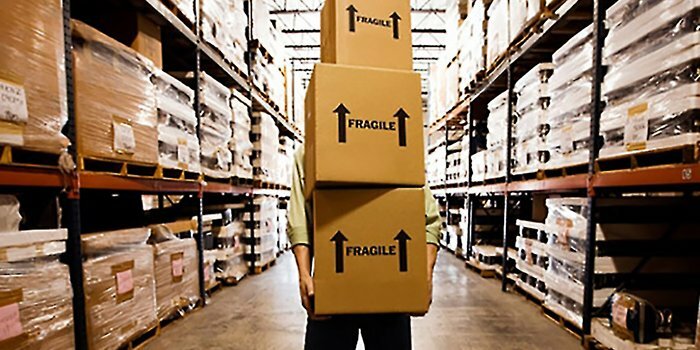 As one of the most important business management, inventory management comes with a variety of issues that can arise from time to time if you are not able to manage them properly. Problems such as stunted transportation, supplier and manufacturing problems and false sales forecasts are a handful of the issues you will face. But surely we want to avoid all those problems is not it? As successful business owners, of course we want a solution that can avoid, overcome and optimize inventory management. In order to maintain success in the supply chain, good inventory control is one of the important components in your business operations. I’m sure many of you have felt the ebb and flow of supplies with customer demand. Therefore, maintaining product control in the warehouse in real time ensures that the business decisions you make quickly yet strongly. Whatever your goal, whether it is to reduce operating costs or speed up the process so that products can quickly reach the hands of consumers, proper warehouse management can be the key to your business success. You have a fast growing business. But as you begin to feel tortured by manual work, you start automating your business processes one by one. Soon, your finance team has used its own accounting system, your warehouse team starts using a separate warehouse management system and a sales team using CRM. Each of these systems does have a big role in simplifying business processes, but when you put it together, these systems can be a nightmare for your business. Why? Because each of these applications store data separately, making it difficult for you to match or process data owned by each system. Initially you want to be free from troublesome calculations and now you are given a new problem. The solution? Of course by using integrated business solution. 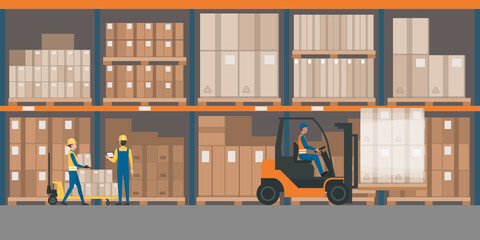 When manufacturers do not have complete visibility of their own warehouses, they will face the problem of running out of stock products at an improper time or otherwise have excess stock products that cause depreciation of cash flow and increased spending. 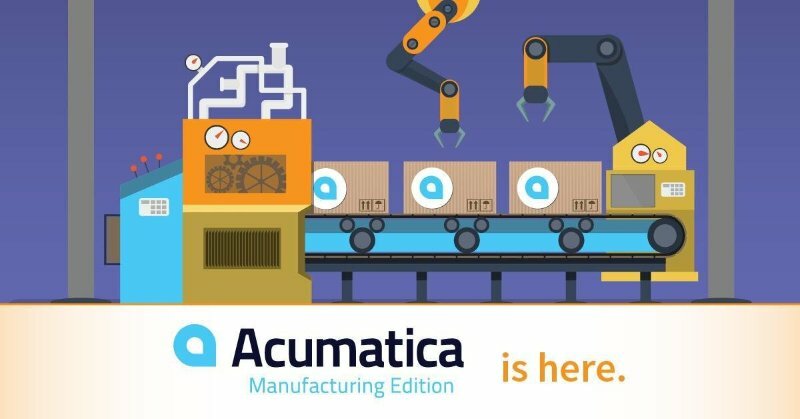 In fact, the visibility in warehouse management is very important and should always be considered for all business processes to run properly and more efficiently.